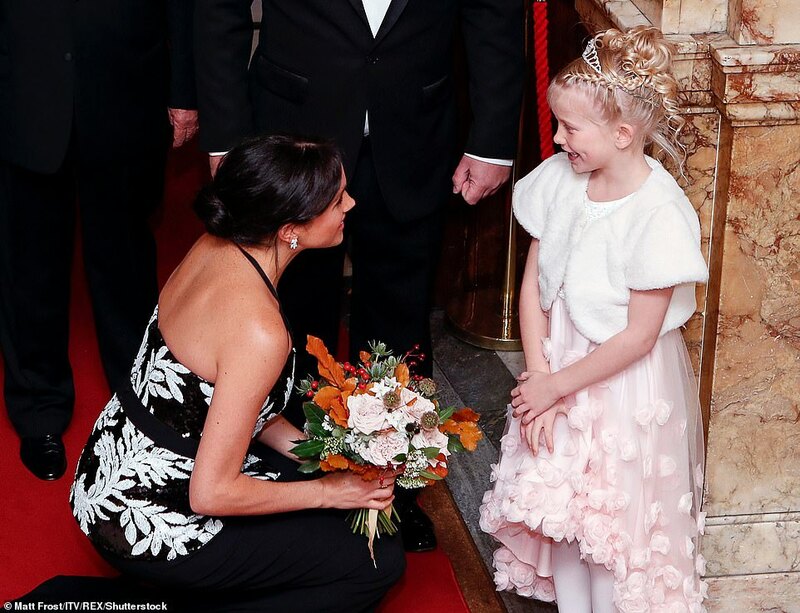 Duchess of Sussex Meghan Markle lovingly cradles baby bump as she attends Royal Variety Performance night..
Duchess of Sussex Meghan Markle was photographed as she enjoyed a nice evening at the 2018 Royal Variety Performance. 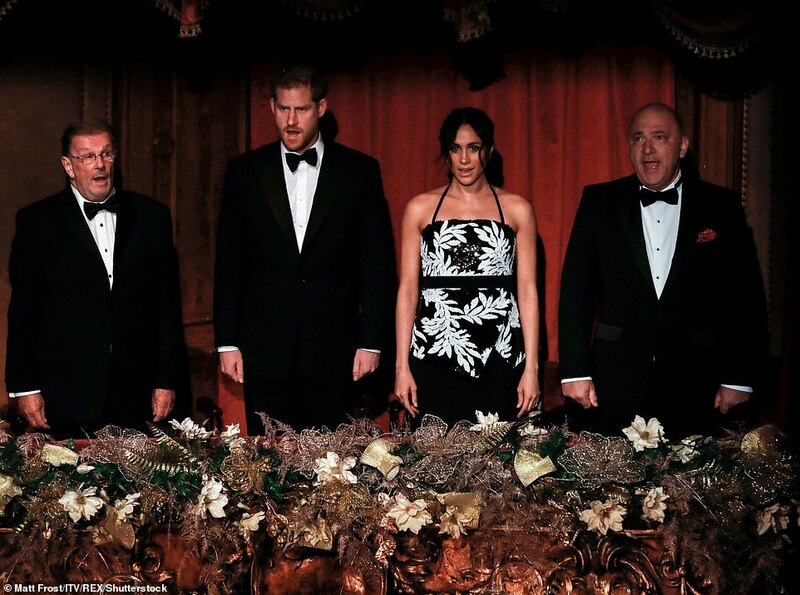 The Duchess mingled with the performers at the star studded event meeting acts like TakeThat and many more.. 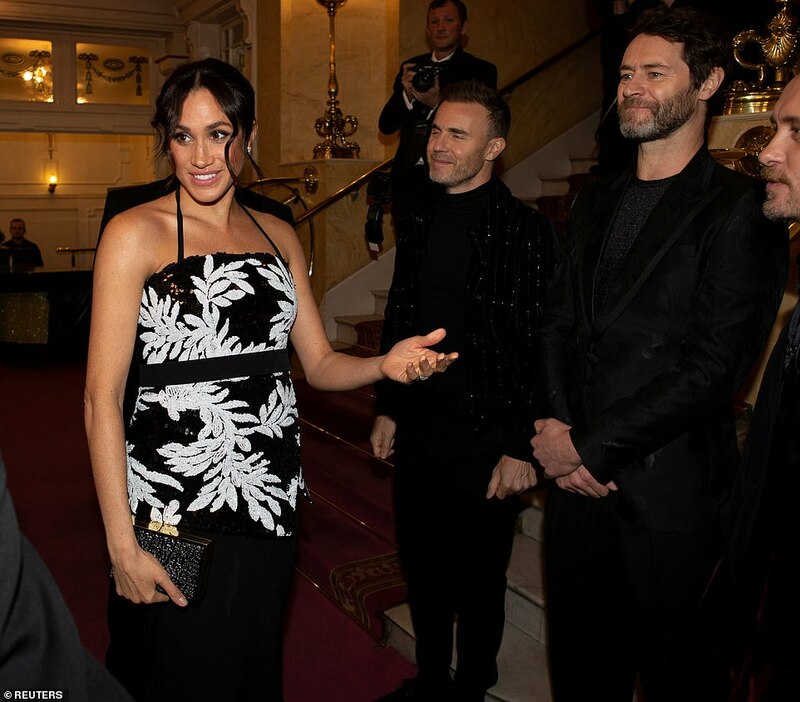 The star-studded event saw the Duke and Duchess of Sussex meet performers including Take That and the cast of hit West End musical Hamilton before taking their seats to watch the acts from the royal box..